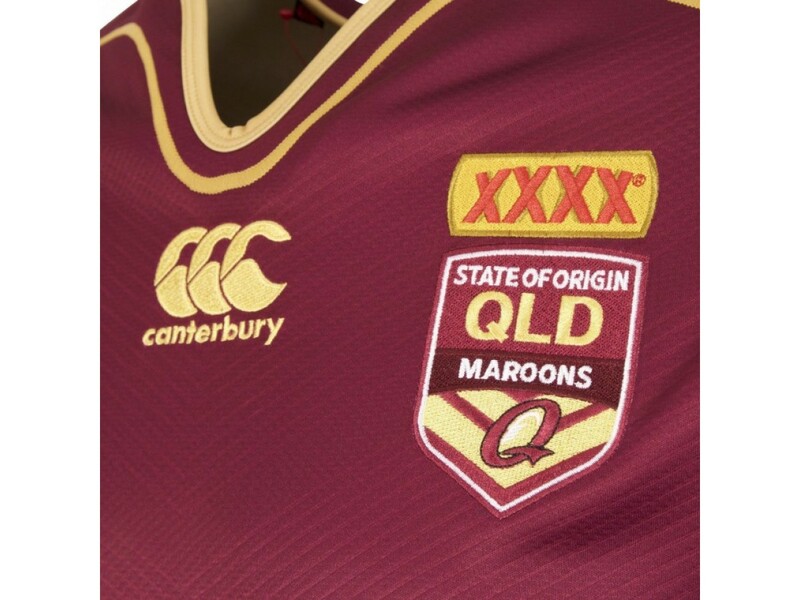 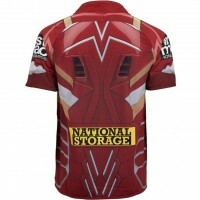 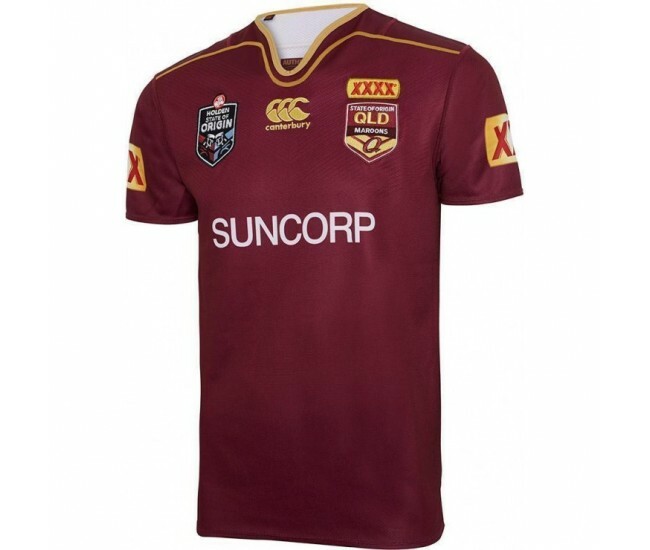 Showcase who you cheer for this 2017 State of Origin with the QLD Maroons Men's On-field Jersey for when the boys take to the field. 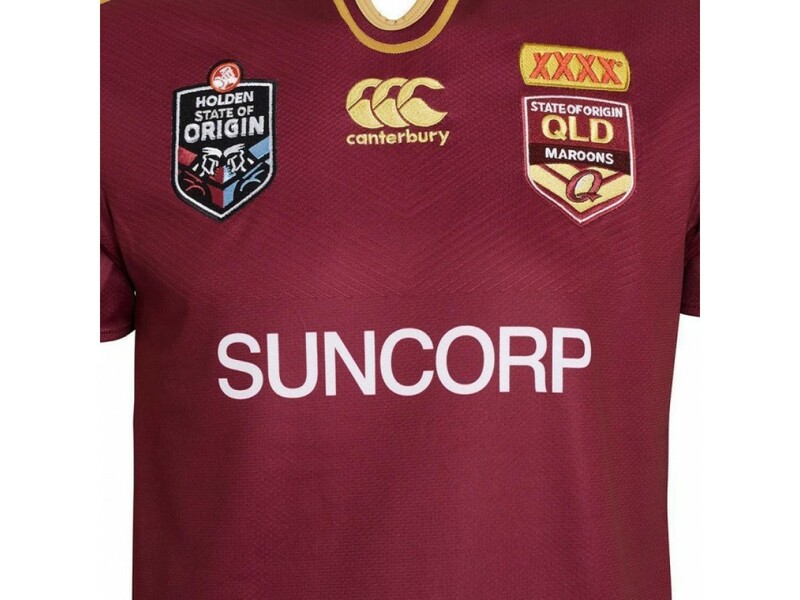 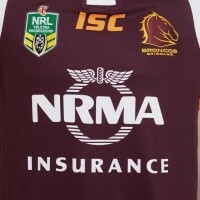 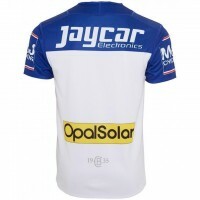 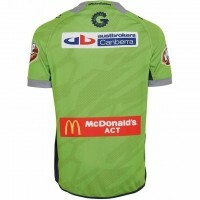 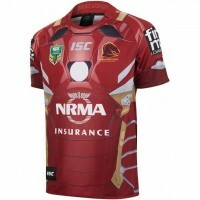 The Queensland Maroons Rugby Jersey holds a 100% performance knit polyester built to aid temperature regulation through its moisture wicking VAPODRI capabilities. 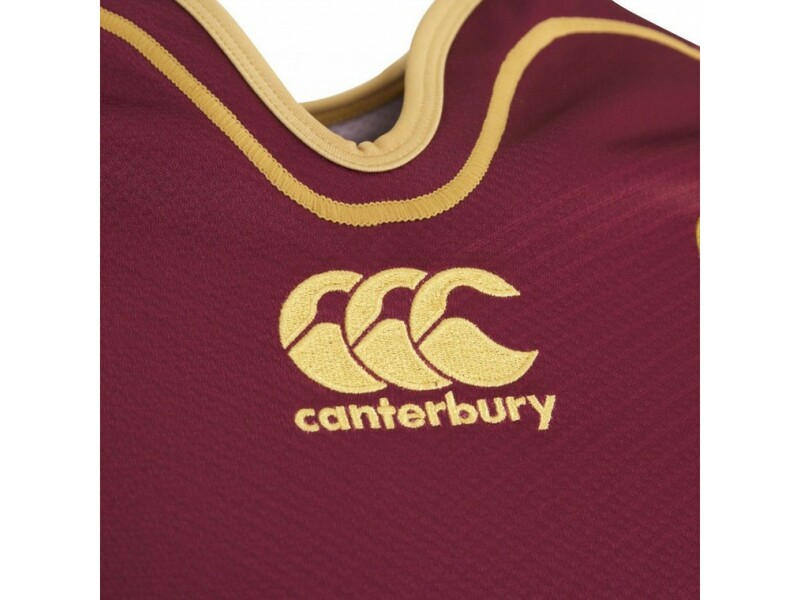 The features include subtle V chevrons behind the sublimate sponsor logos and embroidered chest logos, all remaining sponsor logos are sublimate. 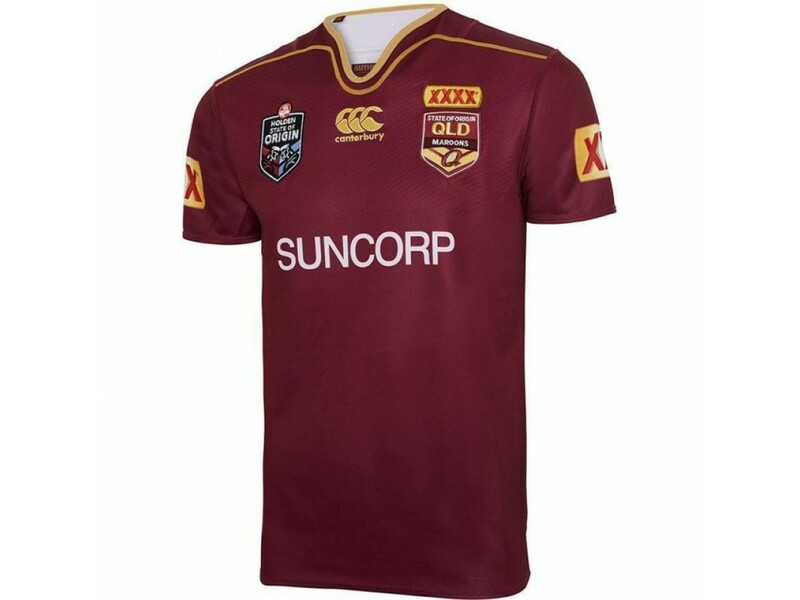 The Maroons gold stitching and sleeves cap off the design and add touch of class and will help you stand out in an ocean of maroon on game day.